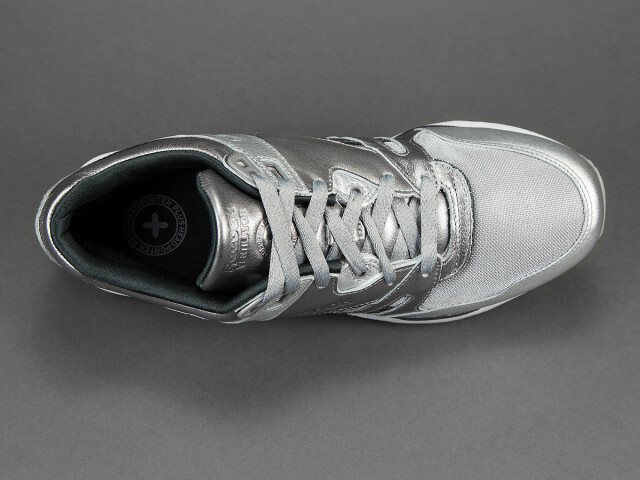 Head Porter, magasin d’accessoire Japonais et Reebok s’associent autour d’une Ventilator. 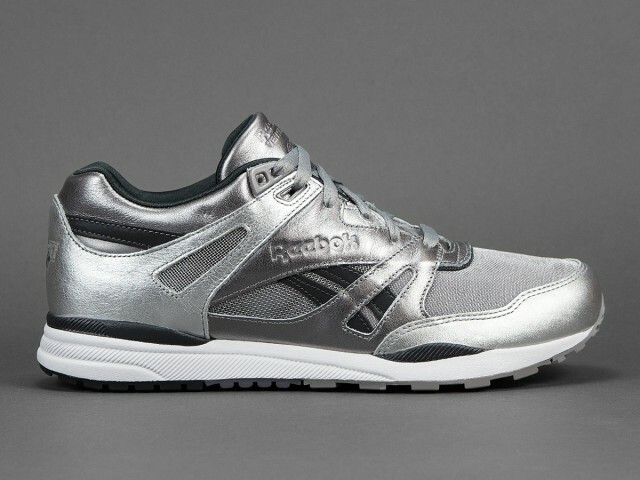 Ventilator disponible depuis le 25 Juillet chez Solebox pour 150€ : Reebok Ventilator x Head Porter . Au japon une collection de sac sera disponible (Photos prochainement). Head Porter famous japan brand show us this ventilator. 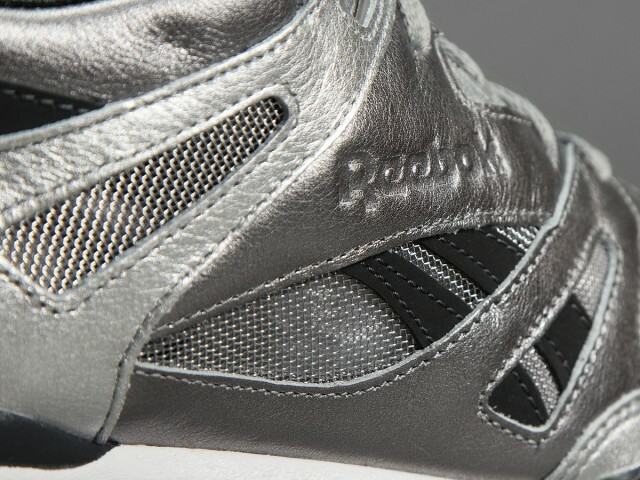 This ventilator use only silver colors on this collaboration, with branded Head Porter in a sole, back and tongue. 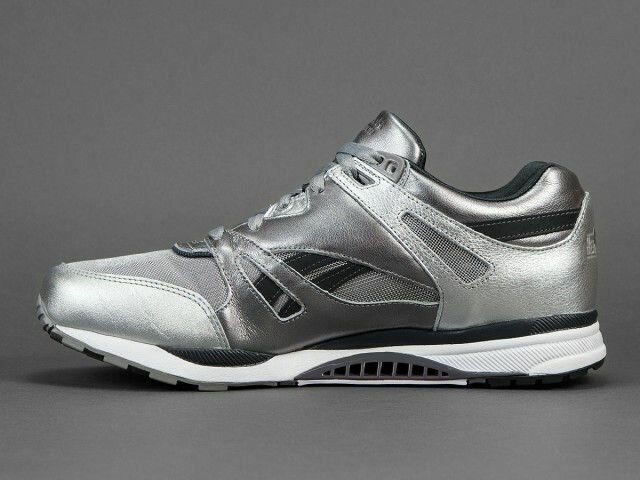 Available right now at Solebox for 150€ : Reebok Ventilator x Head Porter.